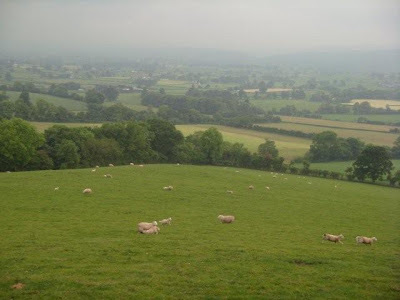 Took an early train to Bangor in Wales, then from there cycled to Chester last week. I had grand plans for the day, including ascending Snowdon, the highest mountain in England and Wales (at a grand 1,085m! 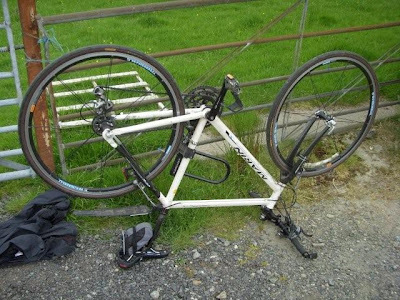 ), but these were all scuppered by my bicycle's rear wheel misbehaving in the extreme. Essentially what started out as an occasional spoke breaking has now migrated to frequent broken spokes (3 in 3 days), the wheel needing constant trueing, and now the spokes all loosening themselves continuously.. all interconnected problems presumably. 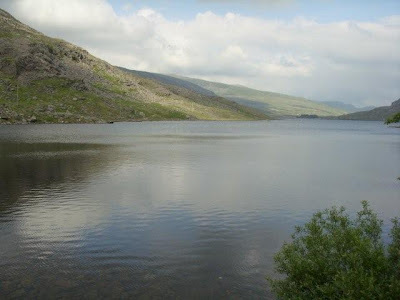 The route took me up the spectacular Ogwen Valley, over past Lake Ogwen, down to Betws-y-Coed, along the A5 before cutting across the very hilly terrain of the Clwydian Mountains on the B5105 then A494 towards Chester through Ruthin. 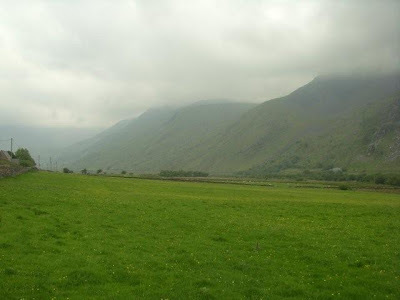 If I had known what in particular the last hill, traversing the Vale of Clwyd, would entail, when I was beginning to tire, then I probably would have turned round at Lake Ogwen! Anyway, aside from the frustrations of mechanical problems it was a marvellous day through some of the UK's finest scenery. My photos don't really do it all justice as I had wasted so much time with the bike that I didn't want to stop much otherwise! 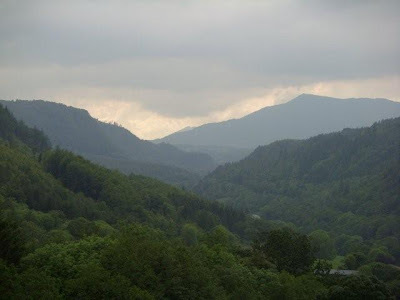 Glad you enjoyed your visit to Snowdonia and Betws-y-Coed area.The scenery is fantastic. I know I live here, and it is always changing.